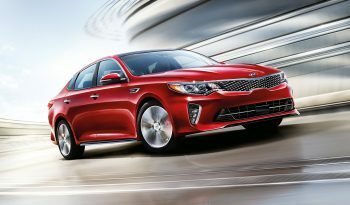 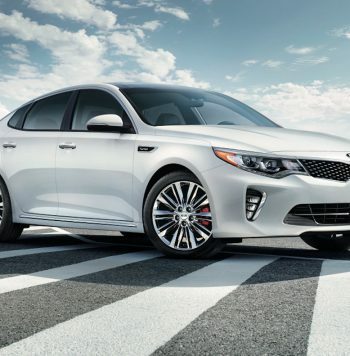 The Kia Optima’s modern exterior styling identifies it as the most exciting midsize sedan on the road today. 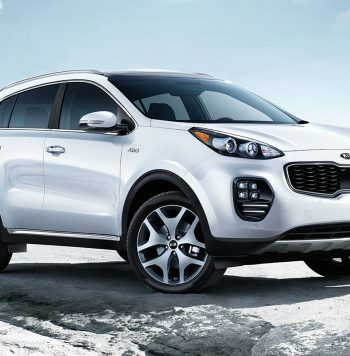 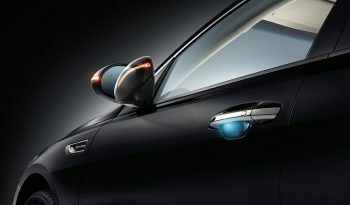 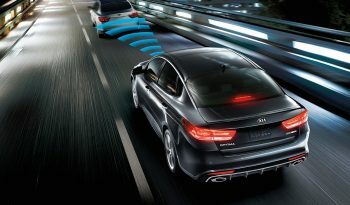 Inside, its spacious and well-appointed interior reflects Kia’s dedication to an uncompromising process of refinement. 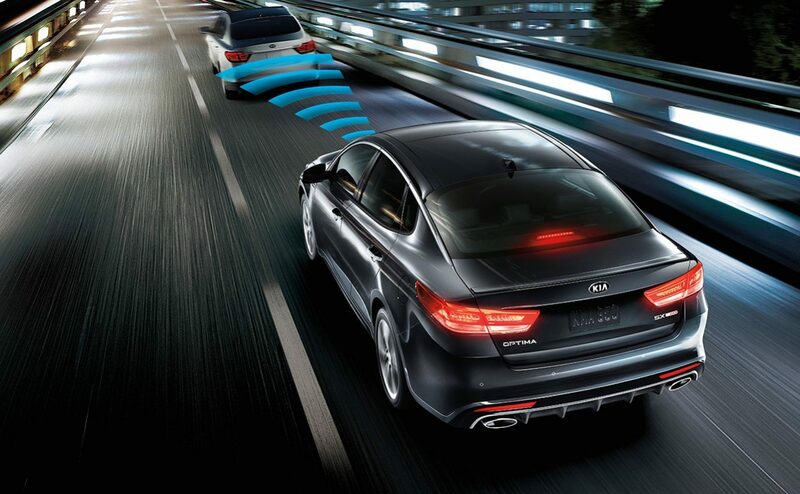 Optima’s dynamic performance is complemented by a wealth of premium features that use advanced technology to monitor your driving environment and connect you to the road. Like all Kia models, Optima comes with an industry-leading, 10-year/100,000-mile warranty program,1 a testament to its outstanding quality and reliability. 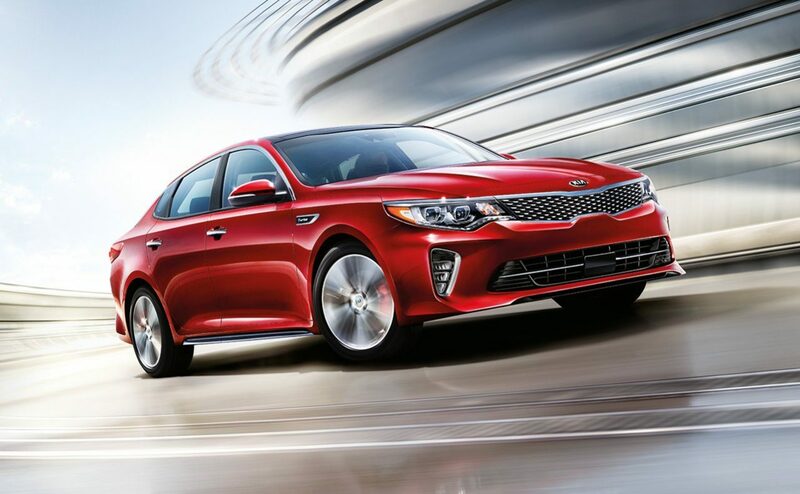 If you’re looking for a car lease company to help you lease a new Kia in Miami, Fort Lauderdale or anywhere in South Florida, call ZAK Auto Leasing at (954) 531-0881 for ask for our Kia lease specials. 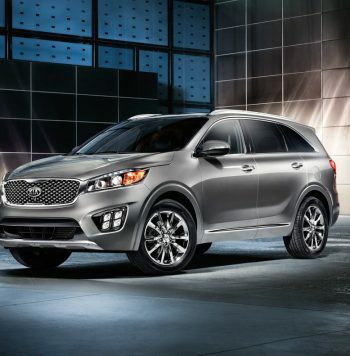 We are the #1 car lease broker in South Florida.